Fluoride’s neurotoxicity has been the subject of academic debate for decades, and now a matter of increasingly impassioned controversy among the general public, as well. From ‘conspiracy theories’ about it being first used in drinking water in Russian and Nazi concentration camps to chemically lobotomize captives, to its now well-known IQ lowering properties , to its ability to enhance the calcification of the pineal gland  – the traditional ‘seat of the soul’ – many around the world, and increasingly in the heavily fluoridated regions  of the United States, are starting to organize at the local and statewide level  to oust this ubiquitous toxicant from municipal drinking water. Now, a new study published in the Pharmacognosy Magazine titled, “Curcumin  attenuates neurotoxicity induced by fluoride: An in vivo evidence ,” adds experimental support to the suspicion that fluoride is indeed a brain-damaging substance, also revealing that a natural spice-derived protective agent against the various health effects associated with this compound is available. The study focused on fluoride induced neurotoxicity , identifying excitoxicity (stimulation of the neuron to the point of death) and oxidative stress as the two main drivers of neurodegeneration. It has been observed that subjects with the condition known as fluorosis , a mottling of tooth enamel caused by excessive exposure to fluoride during tooth development, also have neurodegenerative changes associated with a form of oxidative stress known as lipid peroxidation (rancidity). Excess lipid peroxidation in the brain can lead to a decrease in total brain phospholipid content. 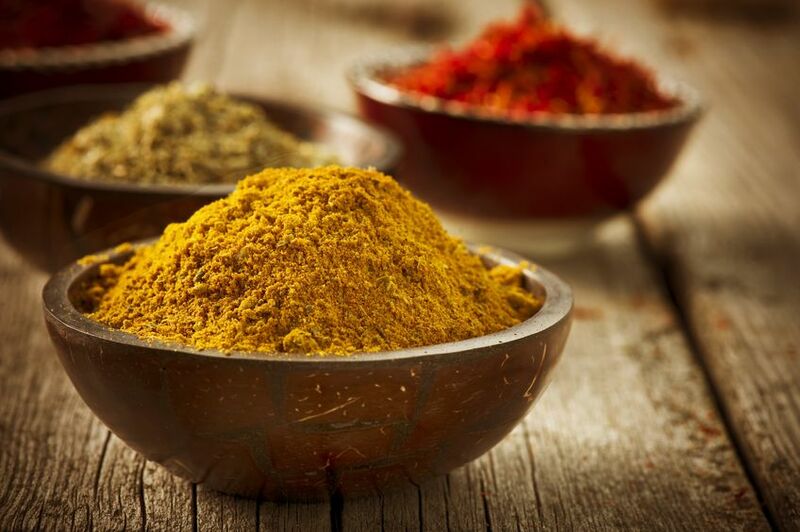 Owing to these well-known mechanisms of fluoride associated neurotoxicity and neurodegeneration, the researchers identified the primary polyphenol in the spice turmeric — known as curcumin – as an ideal agent worth testing as a neuroprotective substance . Previous research on curcumin indicates that it is capable of activing as an antioxidant in 3 distinct ways by protecting against: 1) singlet oxygen 2) hyrodxyl radicals and 3) superoxide radical damage. Also, curcumin appears to raise endogenous glutathione production in the brain, a major antioxidant defense system. Considering the many chemical insults we face on a daily basis in the post-industrial world, turmeric may very well be the world’s most important herb, with over 600 evidence-based health  applications.